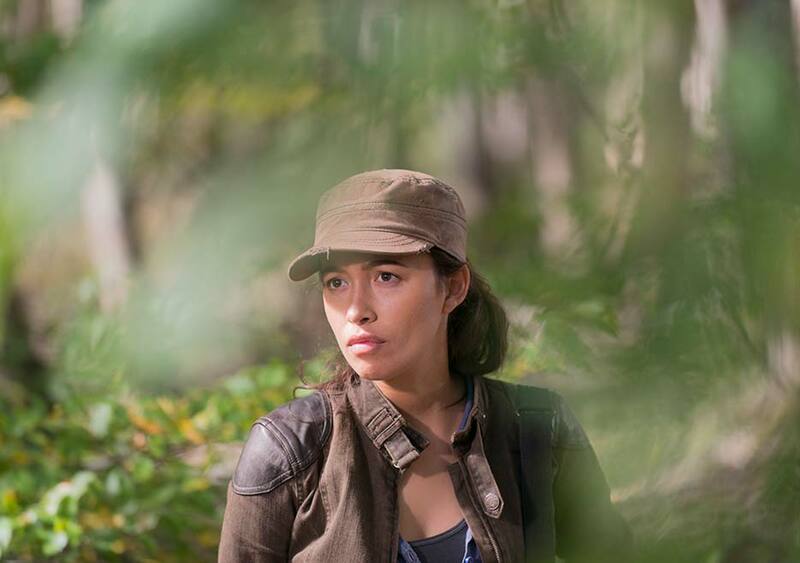 6x15 ~ East ~ Rosita. Episode Still. HD Wallpaper and background images in the Os Mortos-Vivos club tagged: the walking dead season 6 6x15 east rosita espinosa. This Os Mortos-Vivos photo might contain outerwear, overclothes, vestuário exterior, and roupas normais.